The most extensive and invaluable guide to the UK's top 50,000 companies is out now! 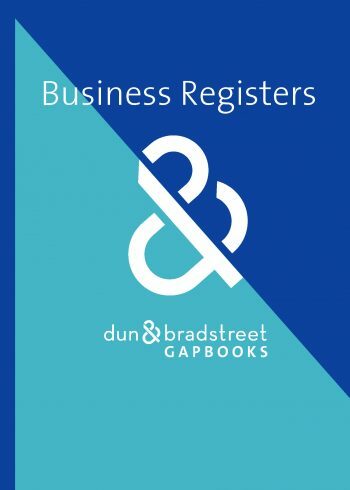 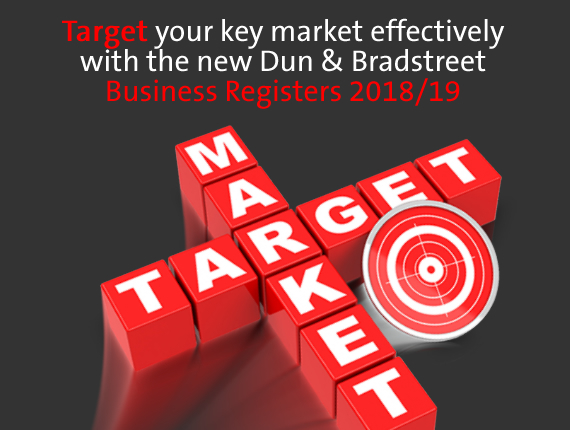 First published in 1996, D&B Business Registers have become the vital source of key information for a broad range of sales based businesses & industries. 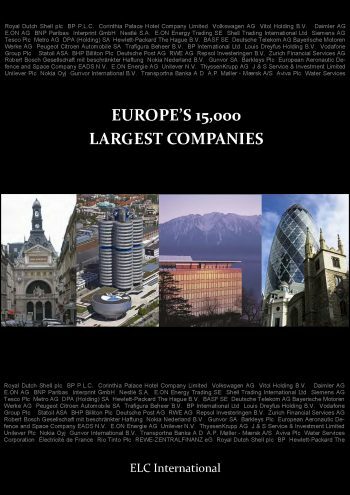 These volumes are worthy of consideration by academic business libraries and large public reference collections.